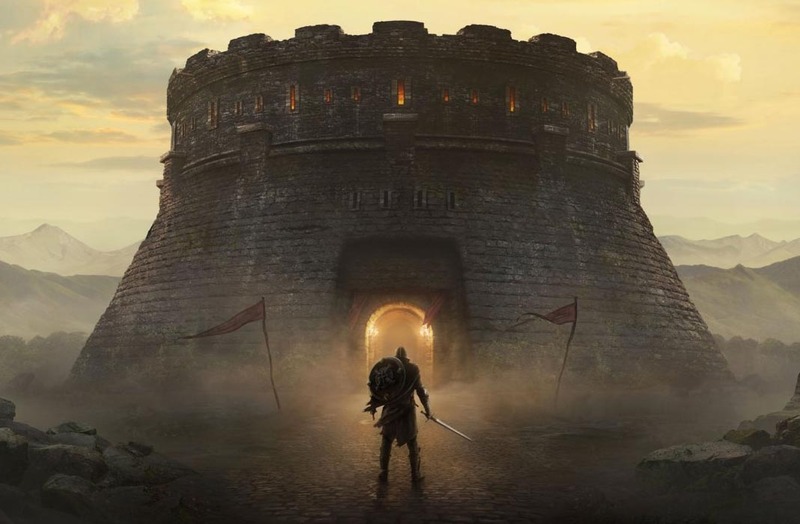 The Elder Scrolls: Blades is the new installment in the saga from Bethesda, announced during the 2018 E3 with a gameplay adapted for mobile devices. This year, the spotlight on mobile games at the E3 is shining brighter than ever before. EA already proved this on Friday, with their presentation of a new installment in the Command & Conquer saga for mobile devices, and now Bethesda just confirmed the fact with their announcement of a new exclusive installment for iOS and Android of The Elder Scrolls. The game was presented by Bethesda executive producer Todd Howard himself, during the company’s live conference. What we saw is a first-person action RPG with surprisingly high quality graphics that could easily pass for a Skyrim game. Using touch gestures on the screen, you’ve be able to move the camera, while moving from one point to another in the setting will be done automatically. In a lot of ways, it seems similar to the Infinity Blade saga from ChAIR and Epic. Impressive graphics roped in to offer quick and high quality gameplay. In terms of the storyline, the game puts you in the shoes of a member of the Blades, the spies of the empire that work in the shadows and serve as protectors of the existing ruler. For some unknown reason, you have to go into exile, but upon your return to your hometown, you find it in ruins. Your task is to rebuild your city from the ashes and take down whoever is responsible for this tragedy. The game can be played with your phone held in either landscape or portrait mode, and what’s even more important, there will eventually be a version for PC (including a VR version) and consoles, with the ability to synchronize your progress between the different versions. The Abyss mode is the bulk of the game, where you’ll have to complete missions that reward you with experience and equipment. The levels are generated randomly in part, with both interior and exterior dungeons. Although the movement isn’t completely free, there’s a certain exploration component, being able to interact with the containers scattered around the settings. The arena offers the complete PvP experience, allowing you to compare your character’s skills up against other real players’ characters. It remains to be seen if these fights will happen in real time or against AI ghosts. Lastly, the city will have a HUB that interconnects it with the rest of the modes, where you’ll receive missions, buy objects, and advance in the Abyss mode story. Plus, you’ll be able to improve the different businesses and buildings in the game to increase and improve their services offered.